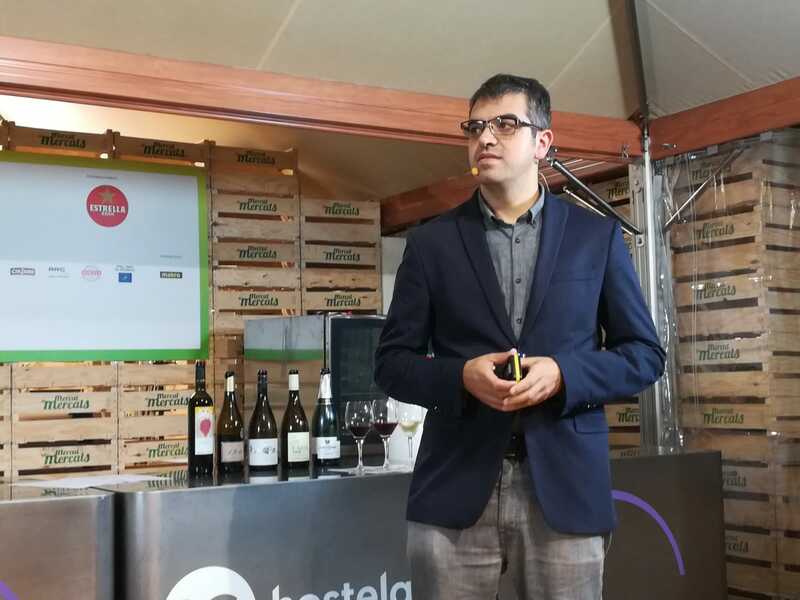 “Un passeig per la Catalunya vinícola” –a tour of Catalan wine- inspired the tasting session led by sommelier Ferran Centelles on October 19th in a room at “Mercat de Mercats 2018” in Barcelona, on Avenida de la Catedral from October 19th to 21st. 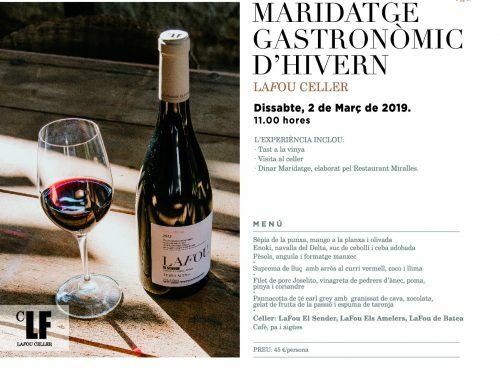 LaFou Els Amelers was among the wines that was chosen for this event. 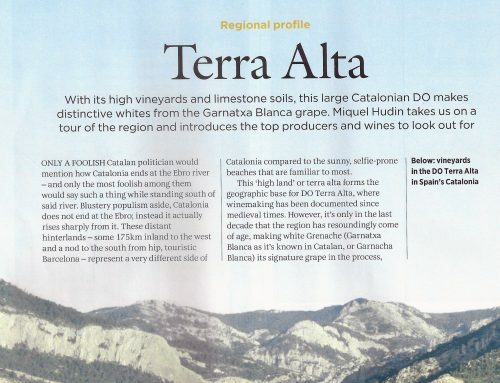 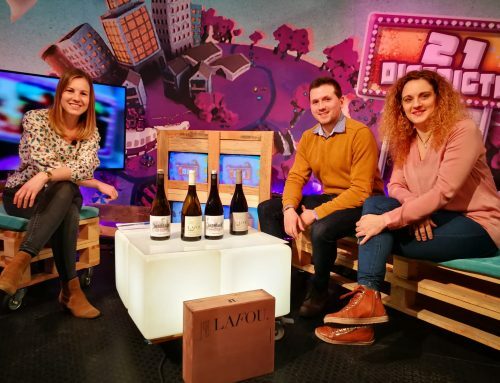 The winery’s 100% Garnatxa Blanca (White Grenache) could be sampled throughout the weekend in a wine bar called Celler del Mercat, which served wines that were selected by Ferran Centelles and which included the sommelier’s top choices from Catalan wineries.